I mean really, why should you care about a small town in Thailand that has repeatedly earned the dubious honor of being the most polluted city in the world for 4 consecutive days? Chiang Mai agricultural fires are killing us, figuratively, and literally. Agricultural smoke is a big contributor to global warming, and that affects EVERYONE. Locally, people are sick and dying. Why should you care about Chiang Mai? Chiang Mai is not the only little town suffering from agricultural smoke, there are thousands of us, all contributing to global warming. What makes Chiang Mai different? Because we have a solution. Through the “Stop the Smoke” campaign Warm Heart is building a model social enterprise business that can be replicated anywhere, including the thousands and thousands of rural farming communities around the world. 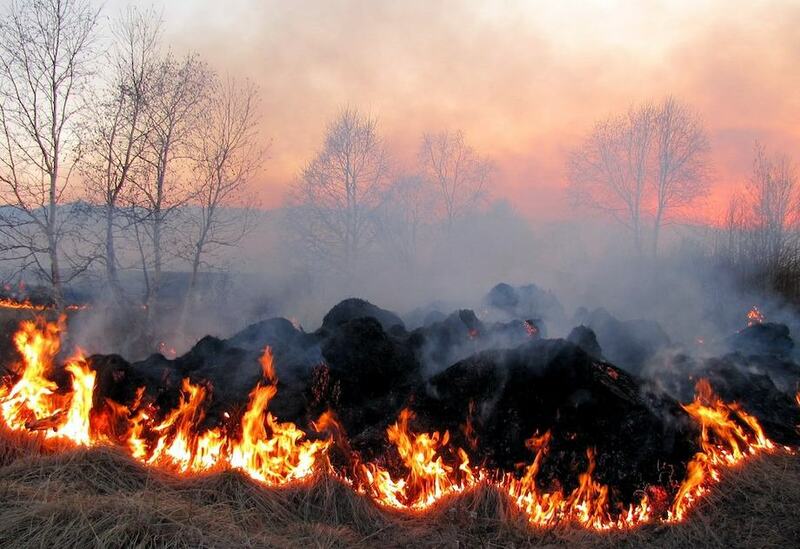 Replace the practice of open field burning of crop waste by turning it into biochar instead. Stops the smoke and puts more money in the farmers pocket. Make briquettes from the biochar, providing local employment and a valuable product. Sell Briquettes, a high quality cooking fuel to replace wood and charcoal, both bad for the health of the families and the environment. Biochar briquettes burn smoke- free, hotter, last longer. That is why you should care. With your support, we can build our model so we can start spreading the solution around the globe. Agricultural smoke is only one contributor to our global warming. But it is one we have identified as a problem, one that has a solution. We need to continue to identify all contributors to global warming, and chip away at each problem. Help us resolve the agricultural smoke problem by helping fund our program on Global Giving. Can the project fail? Maybe. What are the rewards of success? Exponential!